At Sorelle we specialise in all aspects of hair colouring and styling. We are experts in techniques such as balayage, ombre' and blonde foiling as well as wedding hair and special occasion upstyles. We also use organic colours for clients that have problems with reacting to normal hair colours or are pregnant and wish to use a chemical free product. 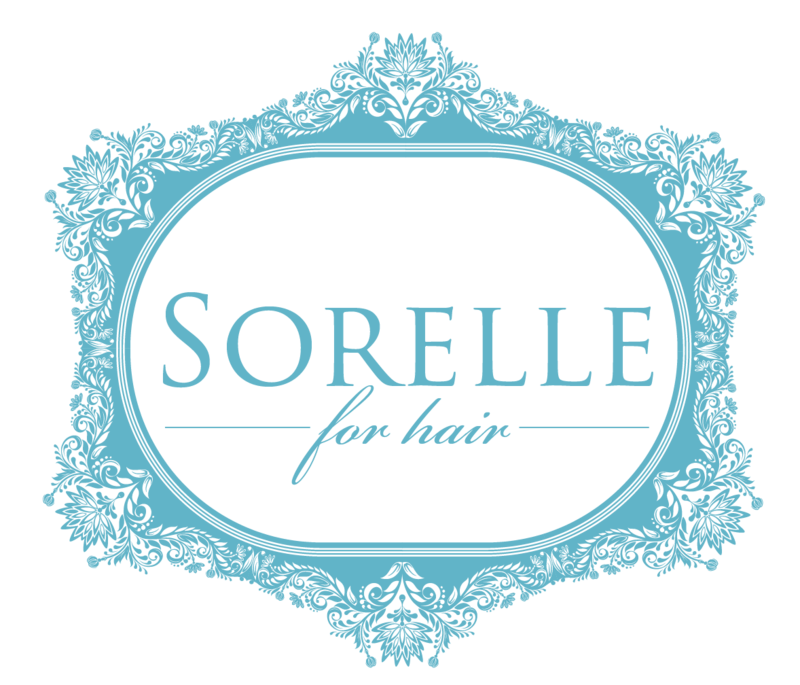 Owned by renowned hairdresser Sabrina, Sorelle is a boutique salon located in Hamersley north of Perth. Sabrina is passionate about creating unique looks to suit every individual. Sabrina prides herself on giving her clients the ultimate salon experience, customer service is her most important priority offering complimentary shiatsu head massage and treatments with every service. Please contact us today to make a booking for your next hair service. FREE cut valued @ $65.00 when booked in for a colour if you recommend a new client that has had a service. Please call me any time for any information you require on the latest styles, fashion and colours for your hair. With over 30 years of trade experience in all aspects of hair styles i will be happy to sit down with you and discuss your hair needs. School Mums welcome if you want to bring your child, we can always pop a movie on for them to keep them entertained. Looking forward to seeing you. Thanks Suzy.